Opto Engineering® is best known for its unique imaging products and technologies. 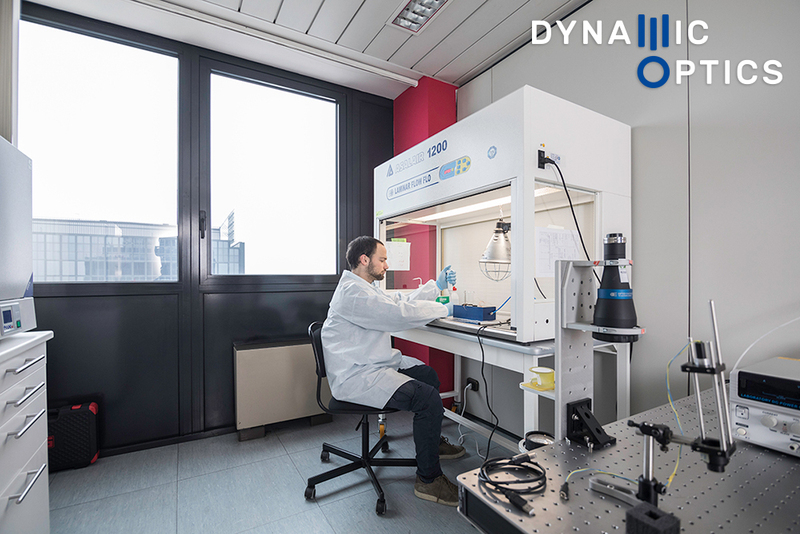 We develop and provide most of the products the imaging market needs and, most importantly, we offer something even more valuable: our support and know-how. We are now the partner that can help you to find not only the right products, but the best solutions for your imaging challenges. We strive to be the company our customers want to work with in order to invent and integrate their systems. Applications in our sector are manifold and it is difficult to have in-depth specific knowledge in each field. 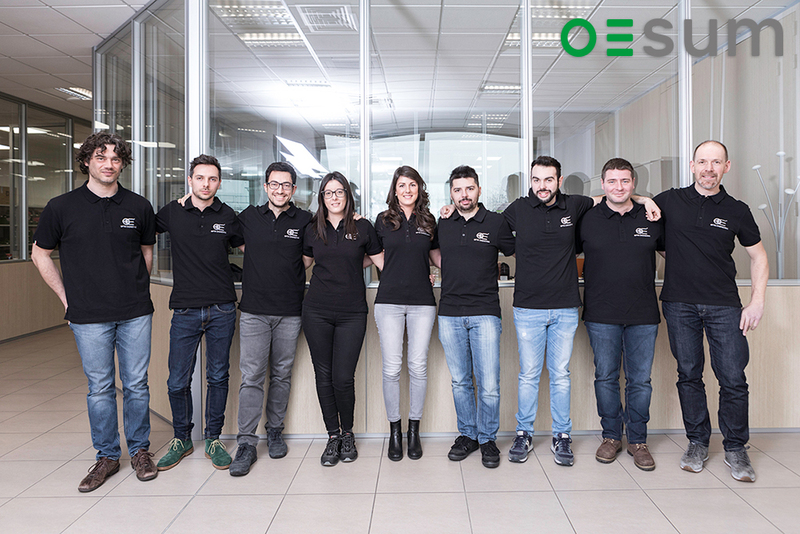 That is why Opto Engineering has set up Joint Ventures with other companies, leading to a network of specialised engineers that makes it possible to tackle complex projects together: OESUM, DYNAMIC OPTICS AND SENSOE. Opto Engineering’s R&D department is in charge of project management, and it is thanks to this unique skills set that we are able to develop innovative products mostly patent pending or patented. We are now even closer to you and we want to contribute to your technological success by sharing our know-how and resources. 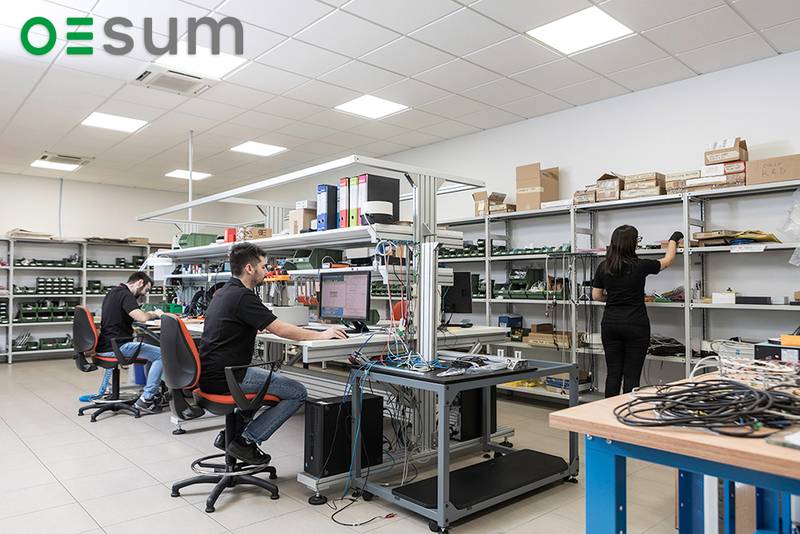 Oesum is an Italian manufacturer of LED illuminators and industrial controllers for the machine vision sector. Our mission is to produce excellent illumination components for industrial vision applications, offering a wide range of catalogue products and assuring comprehensive customisation and consultancy. 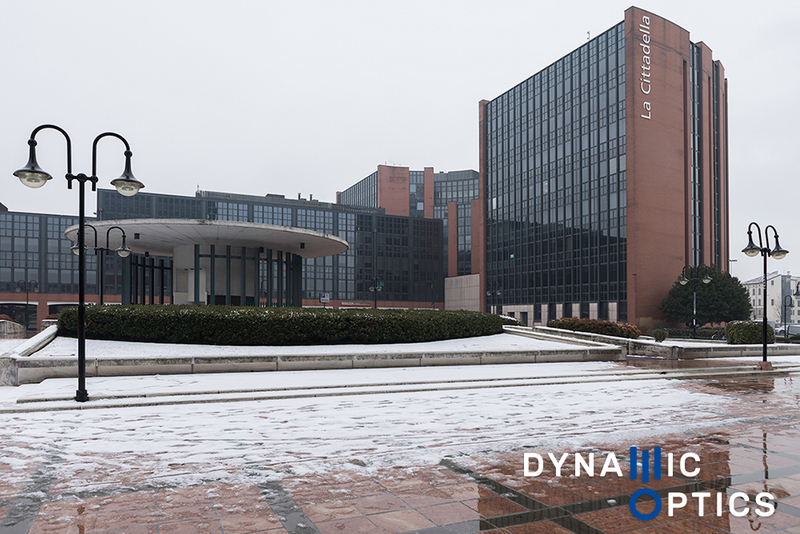 Dynamic Optics is an Italian company founded by Stefano Bonora, a researcher with the National Research Council (CNR) and a lecturer at the University of Padova, and by Opto Engineering, a company active in the artificial vision sector and a leader in the telecentric technology market. 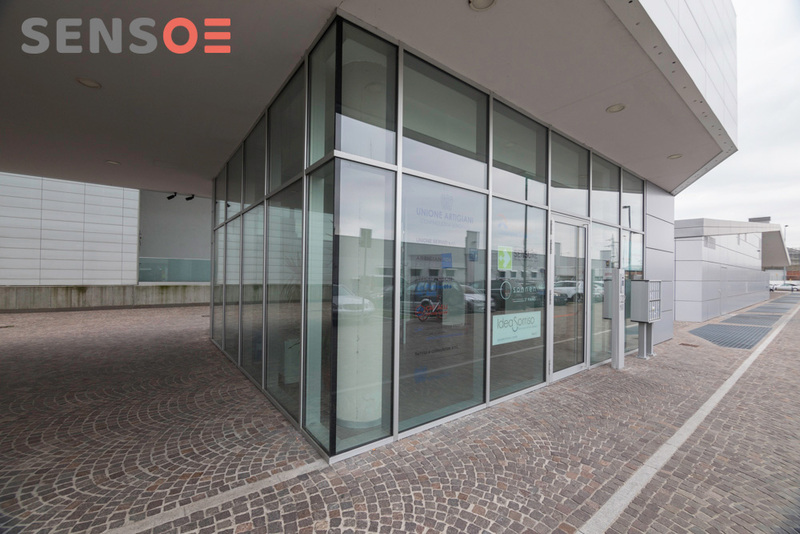 Sensoe is an Italian company established in 2016 to develop and manufacture components and systems that exploit AI in machine vision. 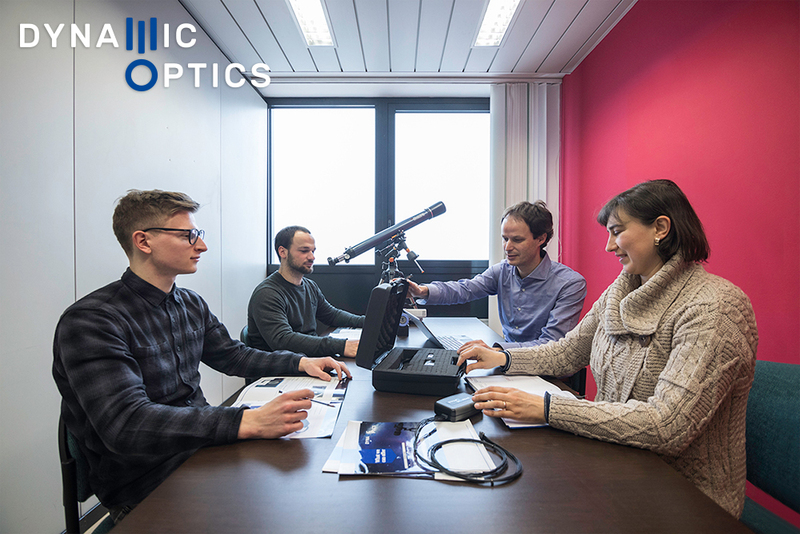 The corporate know-how brings together the skills of the two founding partners: the expertise in machine vision of Opto Engineering, and the years of research and development in AI by SENSURE.